This is a great tool, made out of heavy duty steel, made in CA, USA. 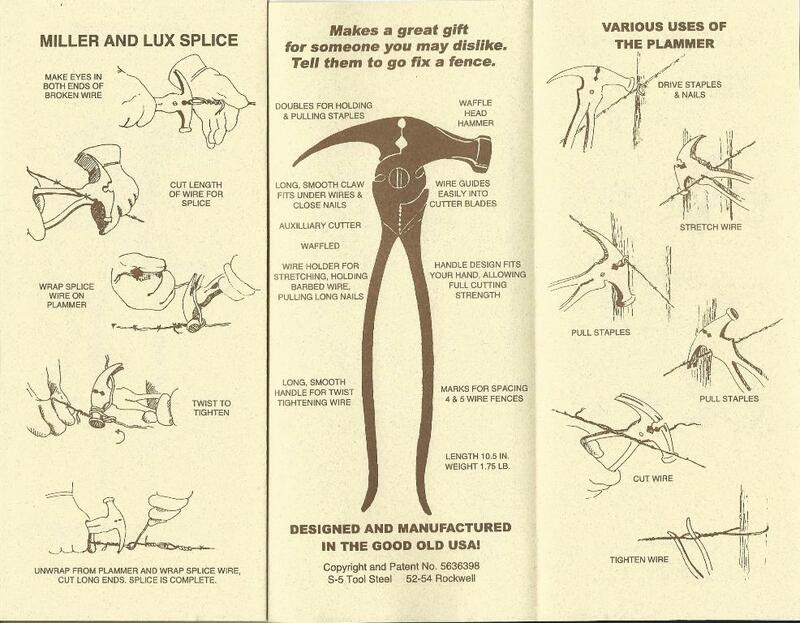 The Plammer's Pliers can be used for fencing work, putting on or pulling off a horse shoe and much more. It comes in handy when you are out on the trail or riding in the back country. 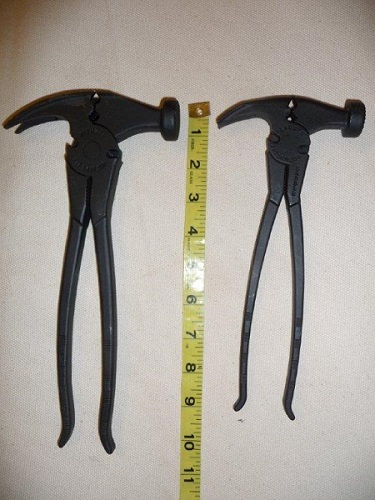 The small saddle Pliers retail for $64.99, the large size Pliers retail for $69.99.